And it’s an extra joyous weekend because it’s the term break next week, hurrah! 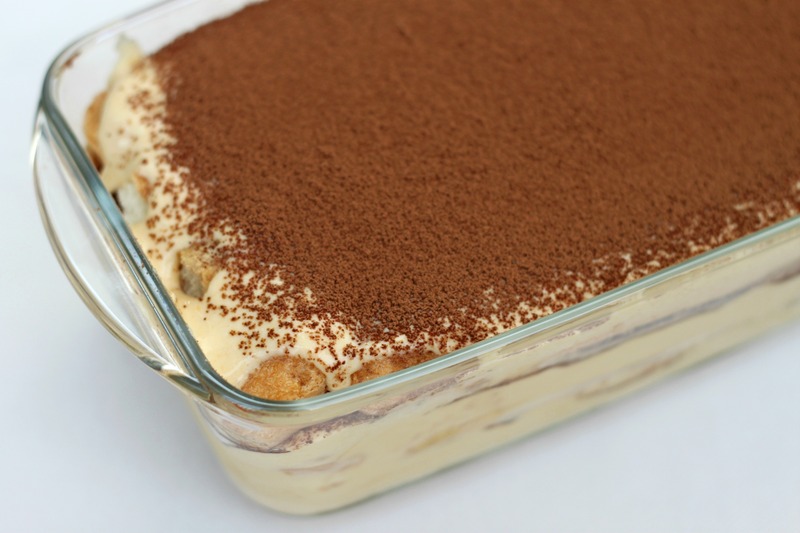 So, one for good cheer: I decided to make some tiramisu. I took the classic version of this Italian dessert and replaced the Marsala wine with Baileys. Mmmm, Baileys. Coffee. Irish cream. Liqueur. Crème caramel. You get my drift. So last night I noticed an overripe banana sitting lonely in the fridge. It was the perfect baking banana jumping right out at me. It was time to do something about it. 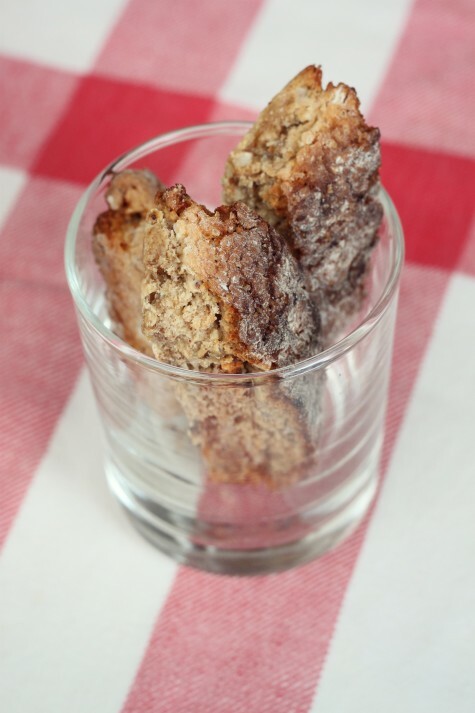 I stumbled upon this banana-pecan biscotti recipe on WordPress that sounded just lovely. I’ve always been tempted to buy a biscotti or two when I’m at Starbucks. 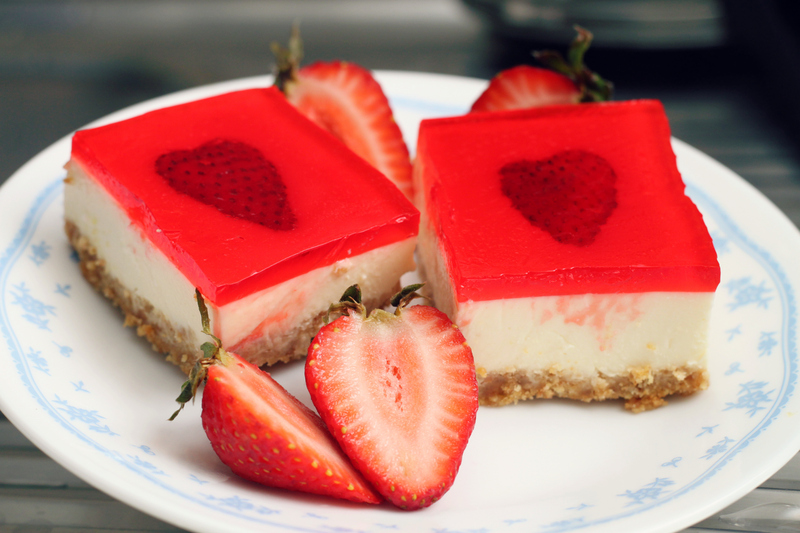 They look so… Tempting. But unfortunately I can’t bear to always part with my money that way. Sometimes you’ve to be realistic and know you can’t always “live to eat”; I have to resort to “eating to live”. With these healthy and superbly yummy biscotti bars so simple to make, it’s time to say hi to getting more bang for your buck.